We are pleased to announce that Hannum’s Harley-Davidson® was awarded & recognized by the Harley-Davidson® Motor Company for a 2017 Model Year Bronze Shield Circle of Recognition Award! 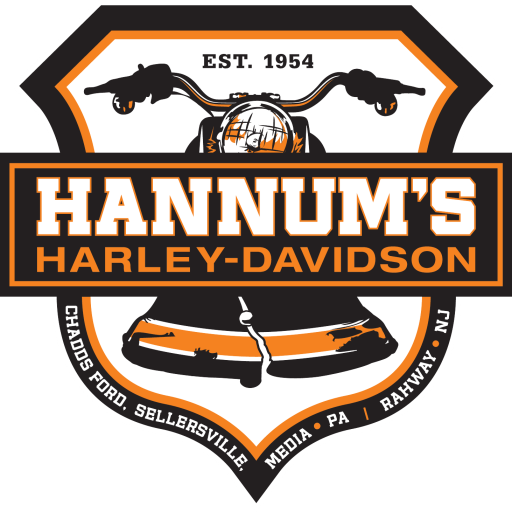 Hannum’s H-D has performed at the Bronze level (or better) for the last three consecutive years! This prestigious award is based on our exceptional quality in motorcycles and related sales, an evaluation of customer service and satisfaction, our facility, skilled and well- trained staff and other operational factors! There are more than 850 Harley- Davidson® dealers in the nation all trying to achieve the excellence that surrounds this award. We would like to thank all of our customers in helping us achieve this award and recognition from the Motor Company, and we look forward to continuing to work hard to deliver this award-winning service to all!